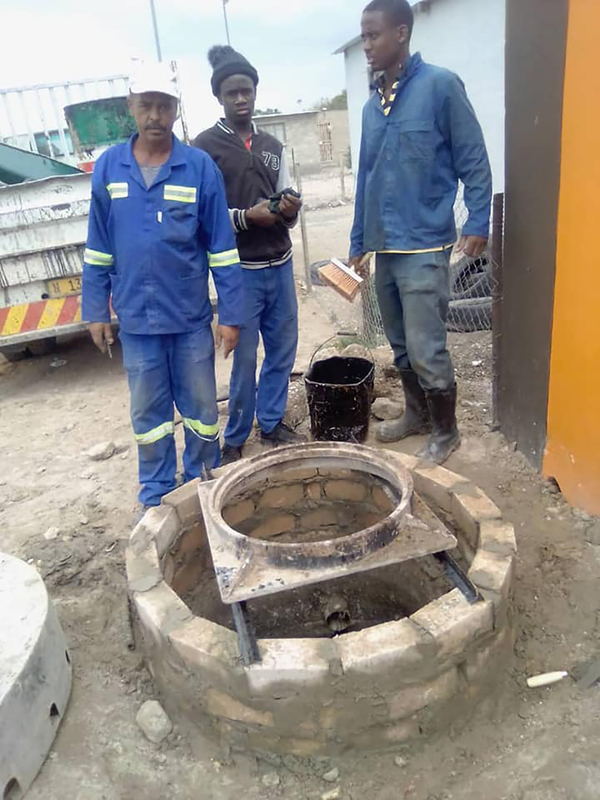 THE Grootfontein Municipality has embarked on rehabilitating the main sewerage line that leads to the oxidation pond in town. This followed after the Technical Services and Town Planning Department made a submission to the Council that there is a need for the replacement of the main sewerage line that leads to the oxidation pond. The two departments have also presented a budget of close to a million, in order to have the main sewerage line replaced. “This is only done now because the current leadership decided to undertake a research to get to the bottom of the problem as far as the drainage system was concerned,” said Public Relations Officer, Luke Salomo. The operation has not started yet due to few modalities pertaining the procurement system. According to Salomo, Council wants to replace the main drainage sewerage line since waste water does not always reach the oxidation ponds due to either blockage or the main sewerage pipe which is 250mm, made of the asbestos cement material. He explained that the asbestos pipe was installed decades ago when the town of Grootfontein was still small. It is, however, no longer sufficient to accommodate the volume of waste water considering that the town has expanded while the bulk of the services infrastructures were never upgraded. 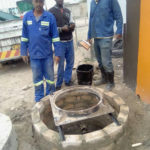 Furthermore, Salomo noted that Council is committed to addressing the plight of their residents and that Council is doing everything humanly possible to continue unblocking the drains whenever they get blocked. He also noted with concern that the community members are stealing drain covers and selling them at scrap yards. At times, foreign objects ranging from bricks, bottles, plastics, dead animals and stones are discovered in the drain. “This is pure vandalism of government community properties and while the public think they are destroying government, they are only destroying their own properties because to replace these properties costs money,” he added.